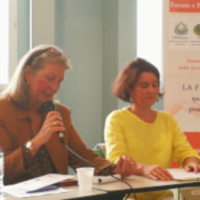 The first UPF Latin America Summit was held in Sao Paulo, Brazil, from August 2-5, 2018. You will shortly receive an email asking you to confirm your subscription. If you do not receive this email, please check your spam folder. You can cancel your subscription at any time by clicking on the unsubscribe link at the end of the newsletter. If you experience any difficulties, please contact us using the contact form at this link. You can view our privacy notice at this link. 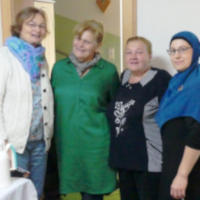 The staff of UPF Europe. 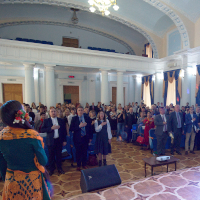 Kviv, Ukraine—The Ukrainian chapter of Interreligious Association for Peace and Development was inaugurated during a UPF conference. 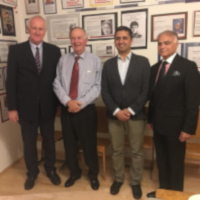 Vienna, Austria—The Interreligious Association for Peace and Development opened its European office in the premises of Peace Museum Vienna. 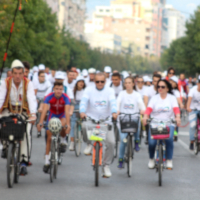 Reichraming, Austria—For its 2018 Peace Road event, UPF of Upper Austria organized a 30-kilometer bicycle ride along the Enns River. The Hague, Netherlands—For the 2018 Peace Road, UPF supporters joined two other organizations in holding two Peace Walks. 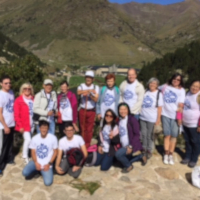 Barcelona, Spain—UPF-Spain’s 2018 Peace Road event was a climb to the beautiful Valley of Nuria, 2,000 meters above sea level. 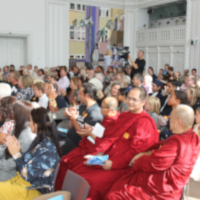 Copenhagen, Denmark—UPF-Denmark celebrated the 2018 UN International Day of Peace in the former Upper Chamber of the Danish Parliament. 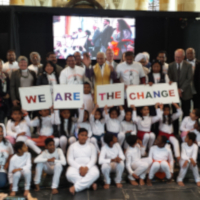 Click here for the report and interventions.